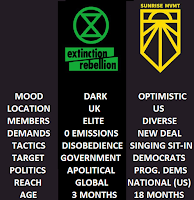 On the surface the Extinction Rebellion (XR) and Sunrise are polar opposite protest movements. Sunrise is bright and optimistic while XR is dark and brooding bordering despair. 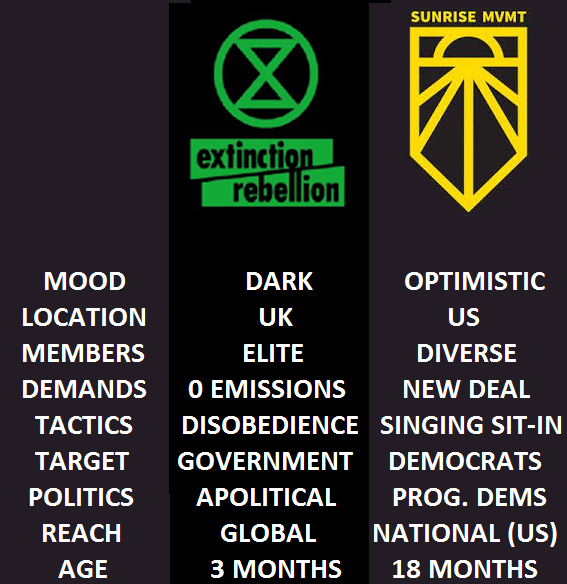 While XR is composed largely of elites from the UK, the Sunrise movement includes an ethnically diverse group of young people from working class neighborhoods all across the US. The differences don't end there. They have dissimilar tactics and differing goals. The Sunrise movement is an optimistic US organization with a cheerful propensity to break into song. They were founded as a lobby group in support of the Green New Deal more than a year and a half ago. In that time they have succeeded in influencing the environmental policy of the Democrat Majority in the House of Representatives. Their principles include an emphasis on nonviolence in "word and deed" and as a testimony to their culture of cheerfulness they are premised on the principle, "We shine bright". Sunrise has focused on the development of clear, nonpartisan policy goals. Its members are working within existing political structures, pressuring politicians to take more active stances on the issue of climate change and to reject donations from fossil-fuel entities. They are also focused on getting out the youth vote. "Our strategy for 2019 is going to be continuing this momentum to build the people power and the political power to make a Green New Deal a political inevitability in America," Varshini Prakash is quoted as saying in the New Yorker. "In 2020, we, along with our partners, are going to be attempting to build the largest youth political force this country has ever seen." 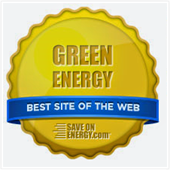 Sunshine enjoys the support of a wide variety of US environmental organizations including the Sierra Club and 350.org. Prakash and her colleague Sara Blazevic have examined the history of climate movement, they have studied structured organizing and mass protest. "But a big part of our story is not just about naming who’s responsible but actually saying that we can do this, and that this is a problem that we can solve, which I think all of us believe in the deepest core of our hearts," Evan Weber said. "There are solutions that are ready to go and will make people’s lives better and create millions of good jobs, if we can just get these handful of wealthy billionaires and executives and lobbyists and the politicians they collude with out of the way." Unlike organizations that soft peddle the more terrifying aspects of climate change, XR has no patience for optimism. In fact XR makes room for well warranted grief. 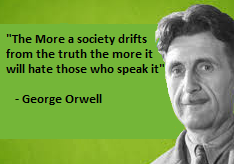 They call for moral action over political analysis and they employ civil disobedience to demand action from government. The birth of XR in the UK was marked by the declaration of an "unprecedented global emergency". They have been engaged in non-violent civil disobedience actions since their inception on October 31, 2018. They have the support of leading UK environmentalists including Green Party MP Caroline Lucas, journalist George Monbiot, and the ex-Archbishop of Canterbury Rowan Williams. They are calling for governments to declare Climate Emergency and communicate the scope of this emergency with the public. They are also demanding policies to reach zero emissions and reduce overall consumption by 2025 and that these efforts be overseen by a citizens assembly to ensure that the voice of the people is forefront throughout. The specific tactics they use include blocking roadways while others glued themselves to buildings. The group uses mass economic disruption to demand an end to the destruction of the planet and its wildlife and prevent catastrophic climate change. XR was born in the wake of two depressing climate reports (US and at the UN). 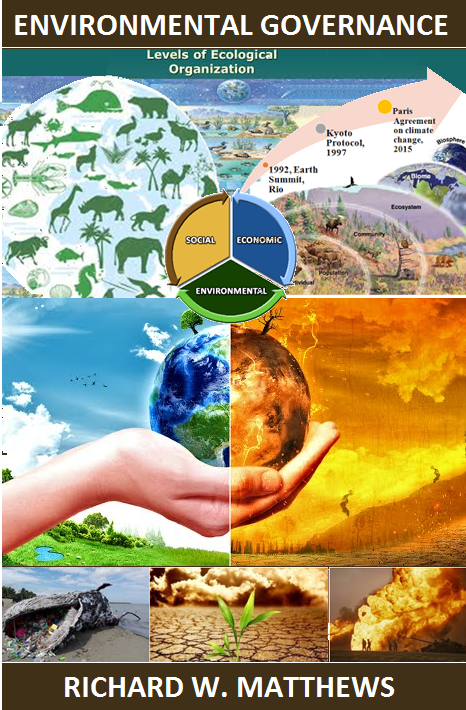 Then the WWF released The Living Planet report which showed an average decline of 60 percent in vertebrate species populations in the last 48 years. XR protesters are accountable for their actions and they are prepared to go to jail. They challenge the government with civil disobedience because government has failed to protect its citizens from harm. Government has also failed to provide a livable future for future generations. "We understand that it is not only our right, it is our duty to rebel on behalf of life itself," the group says. XR is harshly critical of governments that are not doing what they must and they even point out that direct actions from NGOs like Greenpeace has not been successful. The XR has spread to the US, Canada, Australia, Switzerland, France, Germany, Netherlands, Belgium, Sweden, Italy, Spain, Ghana and across West Africa. They now have branches in 35 countries. US protesters aim to organize a day of action on January 26th 2019, and international activists are planning a global week of action starting with massive protests on "rebellion day", April 15th, 2019. These two groups may have different mindsets and they may employ vastly different strategies but they are both demanding more climate action from governments. They both call for an end to fossil fuels and the elimination of greenhouse gas emissions. They are both non-violent and they both use protest as a means of driving action. Both groups have been very successful in achieving the common aim of staging protests to augur change. XR has Galvanized global support while the Sunrise movement has succeeded in getting progressive Democrats to adopt their Green New Deal. Either implicitly or explicitly they both are advocating changes to our economic system.